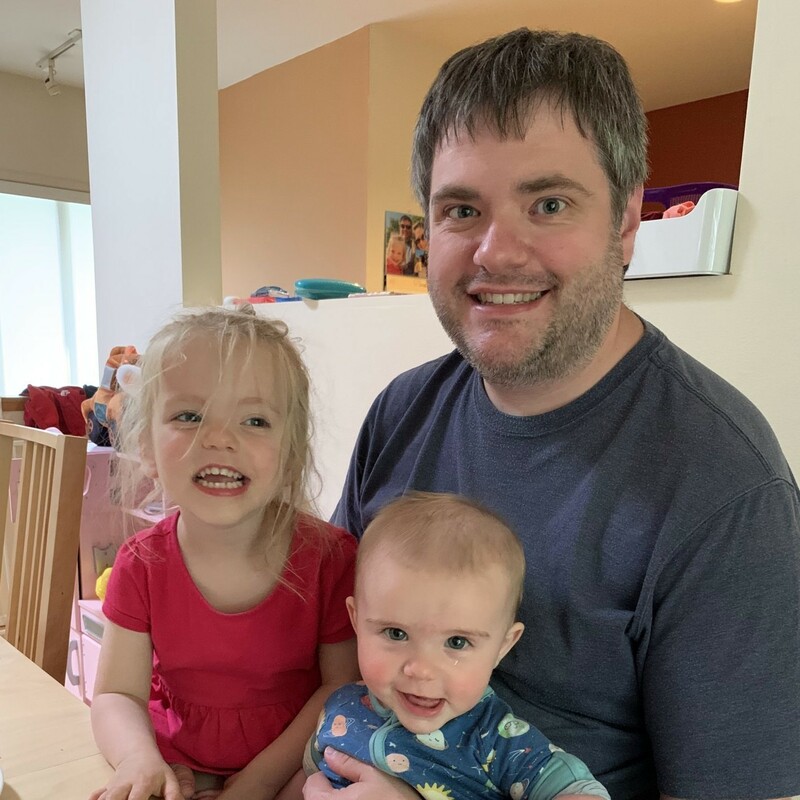 I'm an Seattle based electrical engineer, and product developer creating awesome devices for innovative tech. companies. Let's start scrolling and learn more about me and what I do. My name is Jonathan Mash and I was born and raised in Ontario, Canada. I am currently working for Amazon Prime Air helping develop their novel drone technology. In 2013, I completed an M.Sc. Electrical Engineering program at Queen’s University, Kingston, Ontario. I was part of the ePOWER laboratory under the supervision of Dr. Praveen Jain. I have several publications in the field of Wind Turbine Control. Prior to that, I completed a B.Sc. in Electrical Engineering also at Queen’s University. Modern television sets, although technologically advanced in picture and sound, are generally stationary. If the viewer wishes to watch the television while moving around a room, the television must be manually rotated to face the viewer. Similarly, in an operating room a surgeon must be able to move freely around the room but must also be constantly in view of any monitors. A system that allows the monitor to follow the surgeon would be beneficial. The project would also have applications in the home and sports bars, where the change to from CRT screens to LCD screens has lead to a decrease in the viewing angle. The goal of this project is to design a Smart TV which can rotate to optimize the viewing position of all viewers. In addition to following the viewer around a room, it should also be able to adjust the output volume of the television according to the distance between the viewer and the screen. The system should be non-intrusive, meaning that the television’s electronics will not be altered. 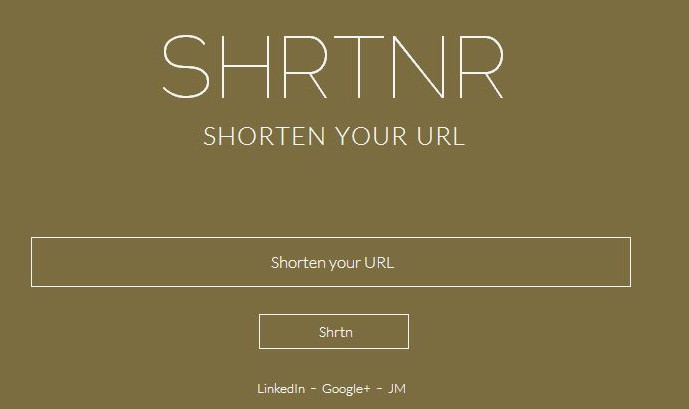 You have all seen those quirky little URL shortener websites (goo.gl, bitly, tinyurl, etc…) but have you ever wondered why they exist, how they work, or how to make one? In this series, I am going to walk you through the details behind their existence and how they work. 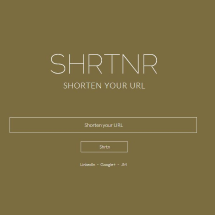 Following that, I will show you how I made a URL shortener using PHP, MySQL, and a bit of HTTP magic. In my spare time, I tinker & make. 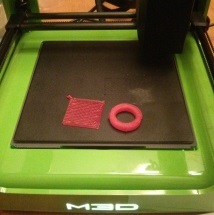 One of my latest toys is my M3D 3D printer. It is a super easy to use printer capable of quite amazing things. 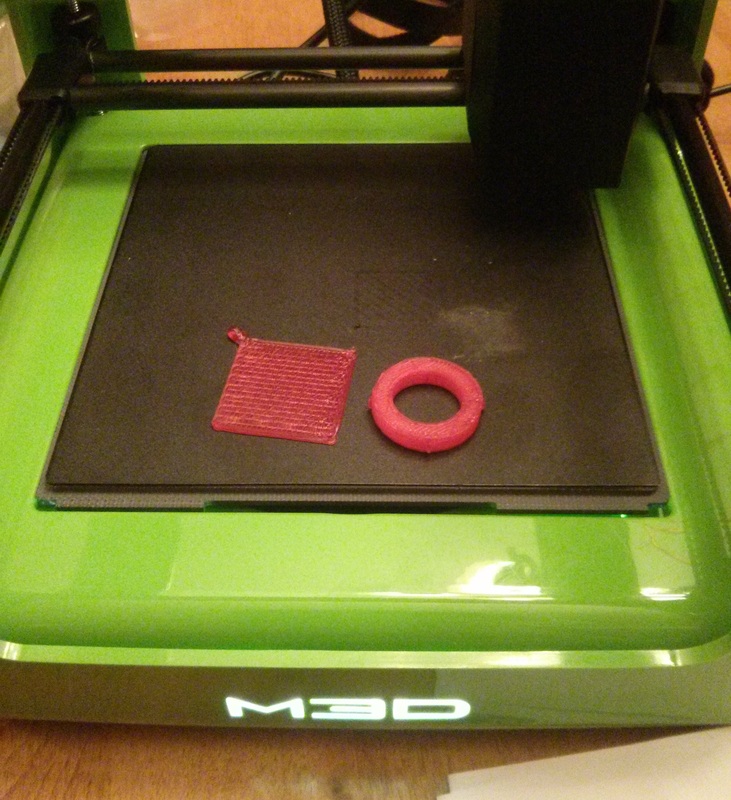 It was a massively successful Kickstarter project where they were the first to produce a 3D printer for under $300. In my spare time, I tinker & make. 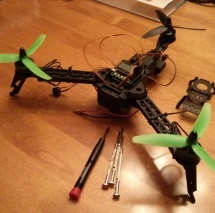 One of my hobbies is to design, build, and fly RC multirotors. 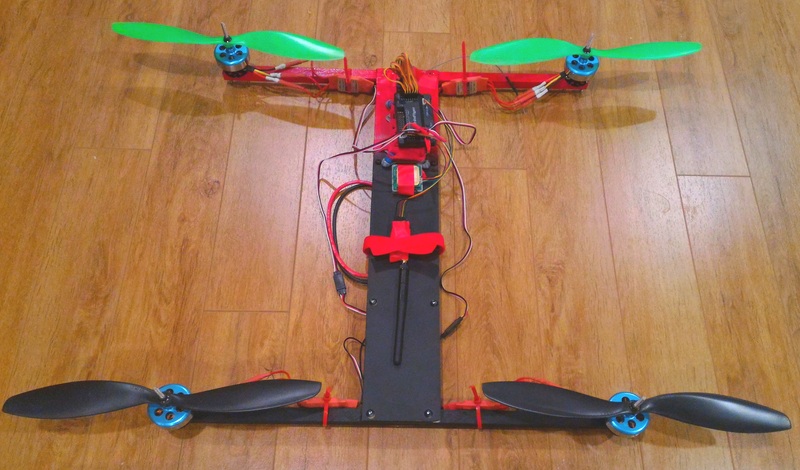 I have purchased one kit tricopter and hand-built two other multicopters: one tricopter and one quadcopter. 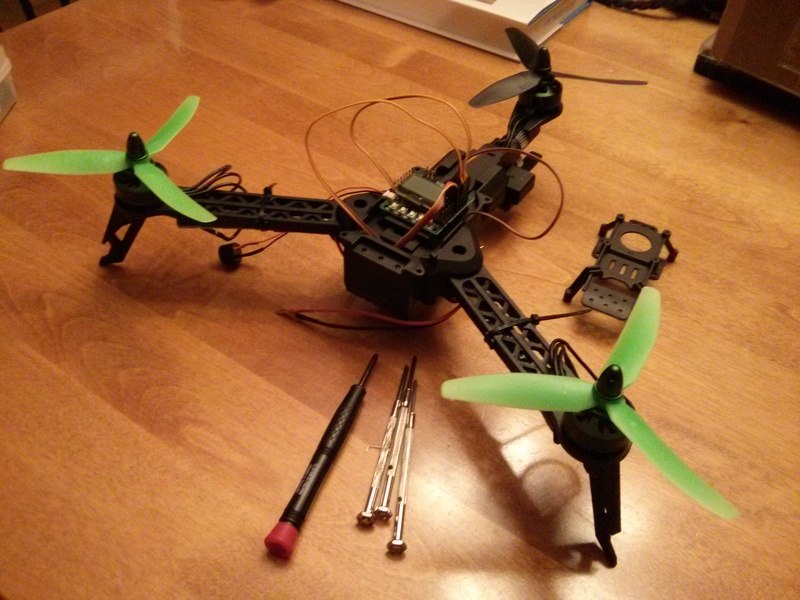 My latest Quadcopter (below) is capable of remote control as well as advanced autonomous operation. 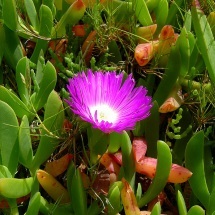 Among my other hobbies, I have always had an attraction to Photography & Travel. I am certainly not qualified as an expert nor do I own thousands of dollars in equipment but I do enjoy the art of snapping the perfect shot. 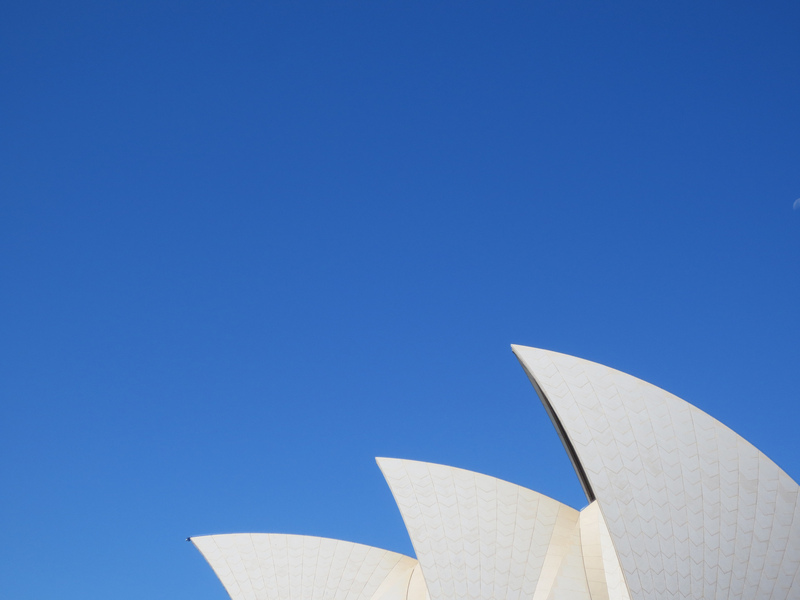 Most of my best shots are taken while abroad. I have, among other places, visited: all Canadian provinces, nearly half of the US states, every state in Australia except Western Australia, Europe including Germany, Netherlands, France, and the United Kingdom (England and Scotland), Mexico, and the Dominican Republic. I was the Project Manager for the (now extinct) Queen's University Solar Vehicle Team. The Queen’s University Solar Vehicle Team (QSVT) was a dynamic, multidisciplinary student design project at Queen's University, Kingston, Ontario, Canada, whose goal was to design and build vehicles that are solely powered by the sun’s energy. One of the two original Canadian teams, the Queen’s University Solar Vehicle Team has designed, built and raced solar powered vehicles since 1988. During this time the team had risen to be one of the top teams on the international solar car racing circuit, participating in numerous solar vehicle races, including The Canadian Solar Discovery Challenge, the North American Solar Challenge (NASC) and the World Solar Challenge. I joined the team in 2004 where I worked with the team as an electrical apprentice. That summer, we raced our vehicle Ultraviolet in the North American Solar Challenge. In late 2005, I became the Project Manager where I lead the team to build a revolutionary new vehicle called Aurum. 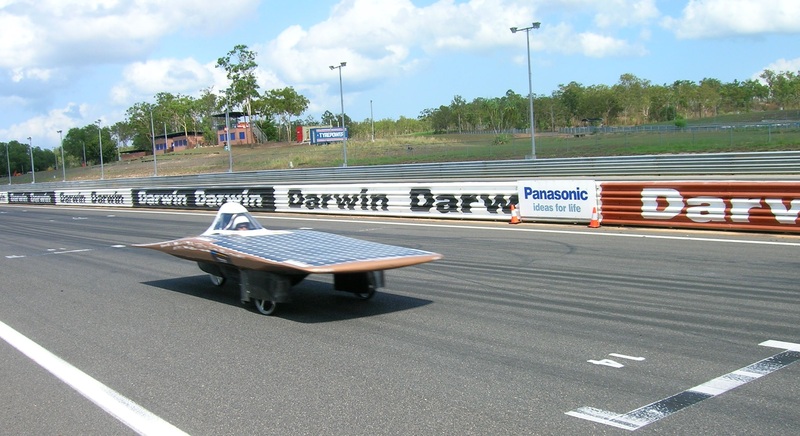 We raced Aurum in the 2007 World Solar Challenge in Australia. 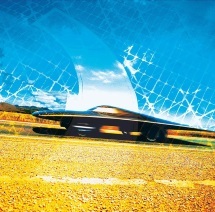 The vehicle was subsequently taken to the 2008 North American Solar Challenge. Ranked 2nd of 45 students in Electrical Engineering. Ranked 5th of 576 students in all of Engineering. Working with some of Canada’s top researchers, I developed novel non-linear control strategies for PMSG connected wind turbines. Furthermore, I developed a wind turbine emulator using an induction motor connected to a permanent magnet synchronous generator for use in research activities. I also researched and designed a medium-power front-end converter for telecommunications equipment using simulation tools. See anything that interested you? Have any questions about my projects? Shoot me an email! 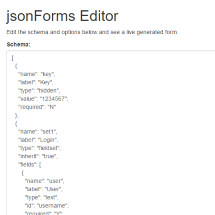 Error sendint email. Please try again.